If you think you can’t run in heels, think again. Check out the latest promo video for the 3rd Annual High Heel Dash sponsored by Aegis Foundation benefiting Project Healthy Smile. Featuring Ignite model, Kara, this is a great preview into what can be seen on Wednesday August 15. For more information and to register, please go to active.com! 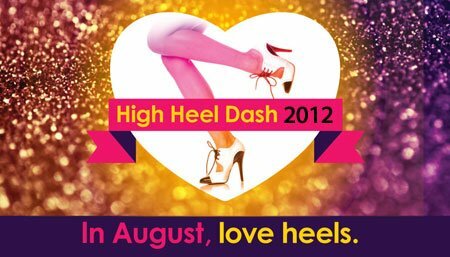 No heels are too high to be a part of this great cause! High Heel Dash from Michael Haug on Vimeo.